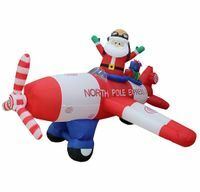 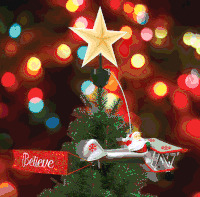 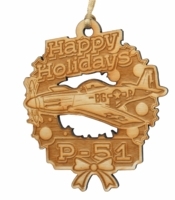 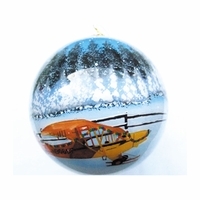 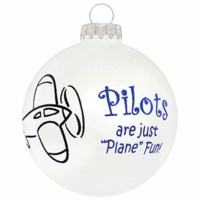 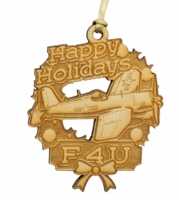 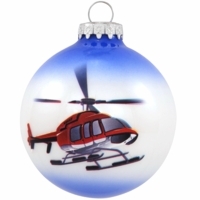 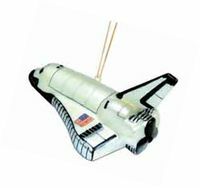 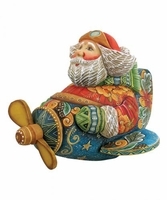 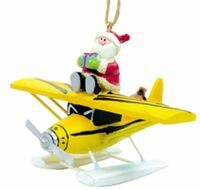 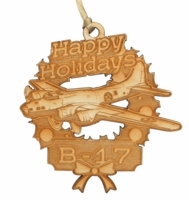 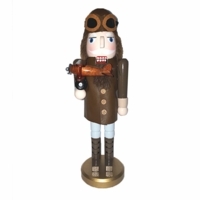 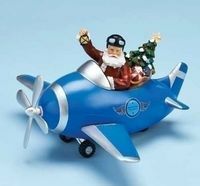 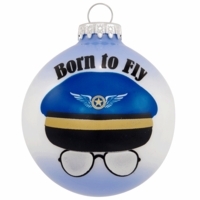 Deck the halls in flying style with our adorable airplane and aviation decorations. 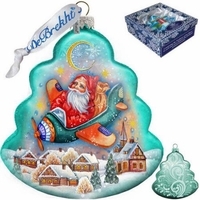 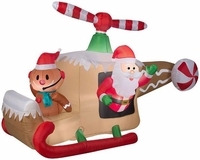 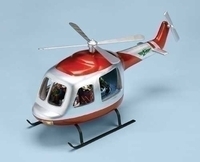 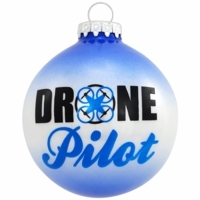 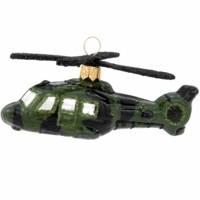 Decorate the tree with our unique line of airplane ornaments, or enjoy our new helicopter and Santa airplane musical boxes. 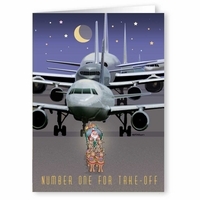 Oh, and do not forget to spread holiday cheer and well wishes with our greeting cards.